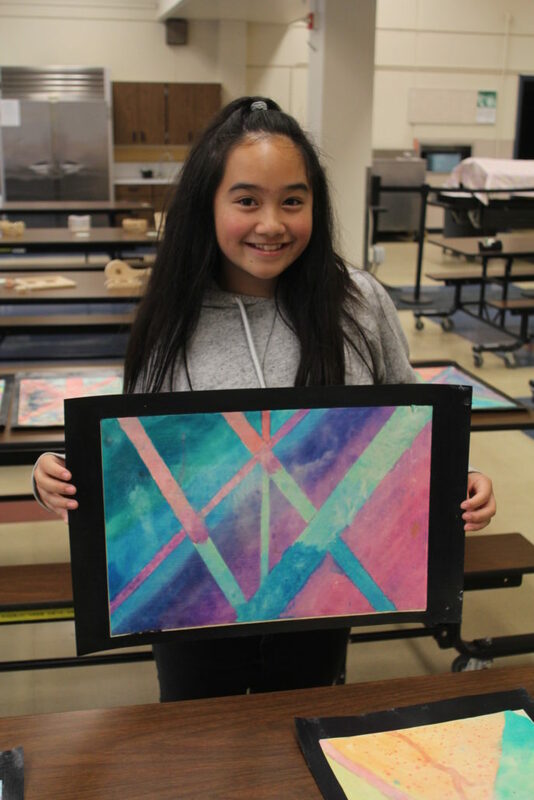 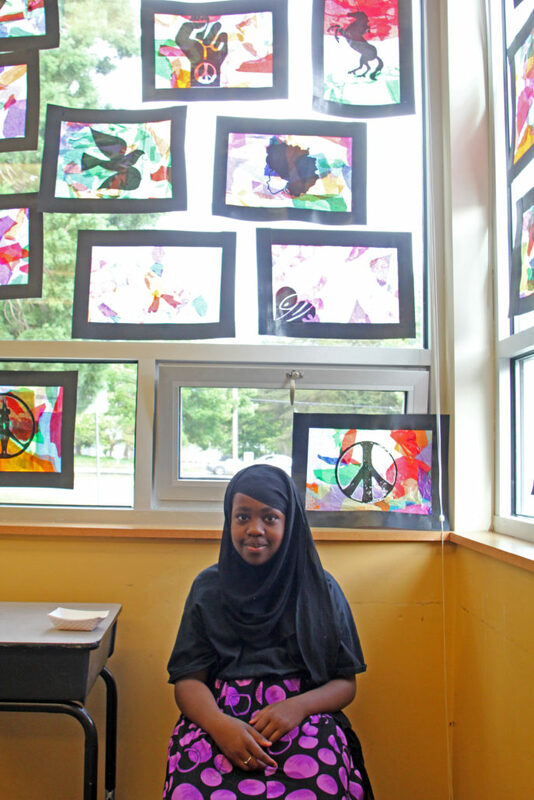 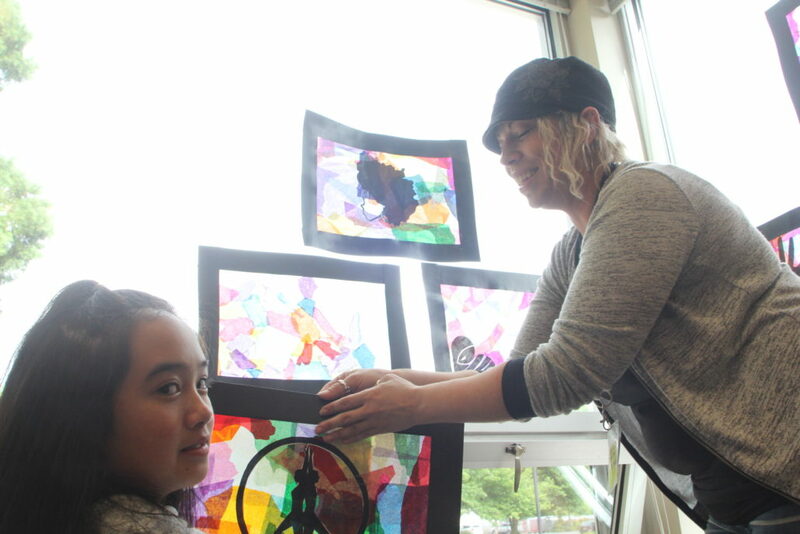 After participating in a multitude of after-school classes during the school year, students in Impact NW’s SHINE Community School program hosted a showcase of their work. 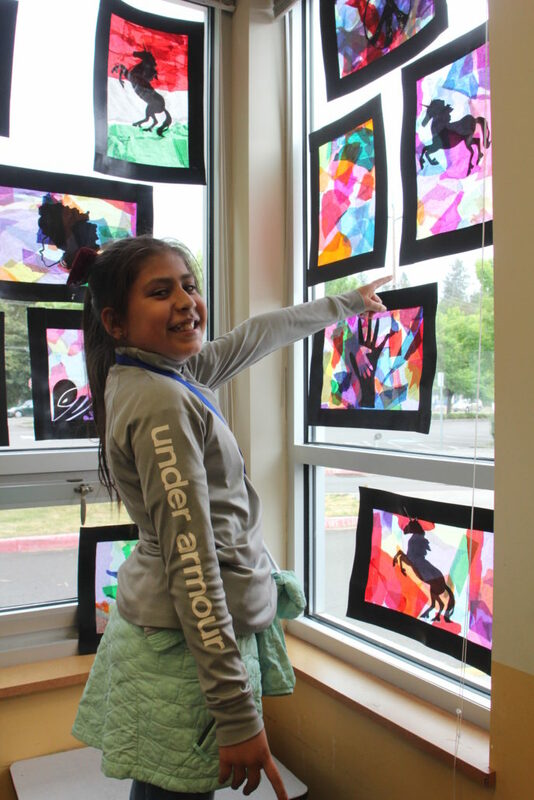 The SHINE students at Beaver Acres Elementary worked exceptionally hard this year, so SHINE decided to host a Showcase to show off the results of their efforts! 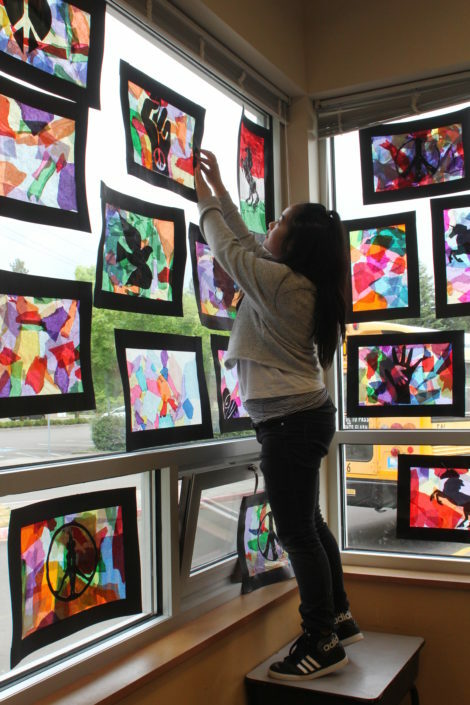 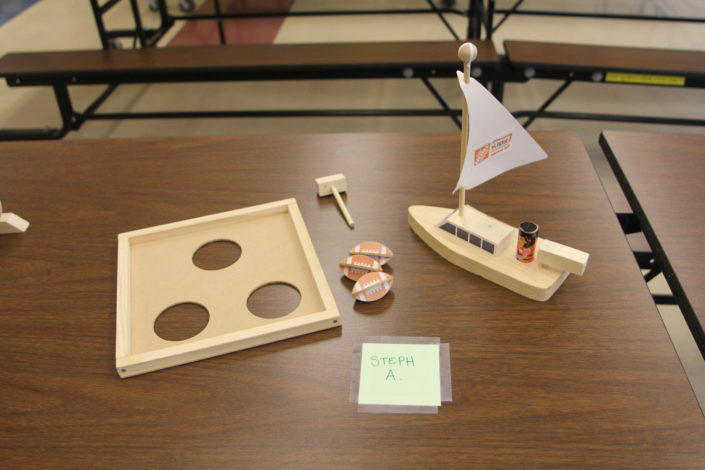 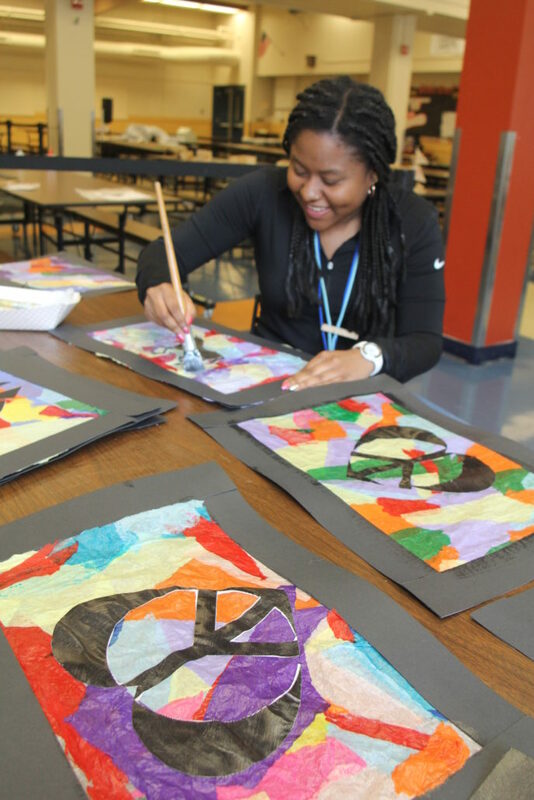 Impact NW’s SHINE Program transforms high-poverty public schools into vibrant community centers. 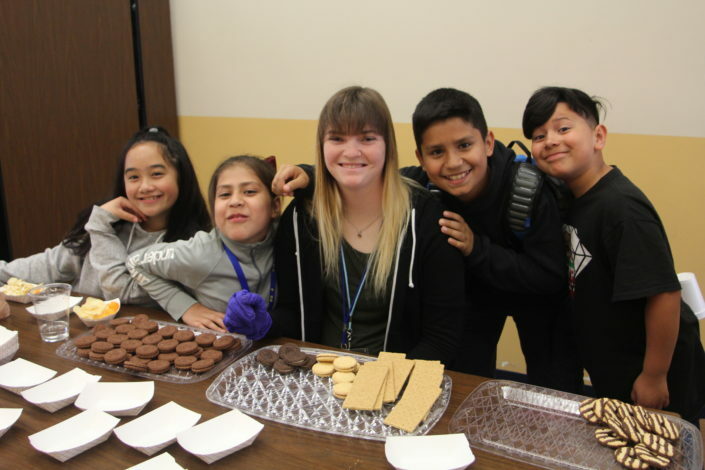 We offer empowering programming to students, parents, and community members through after school and summer classes that enhance academic investment and inspire personal enrichment. 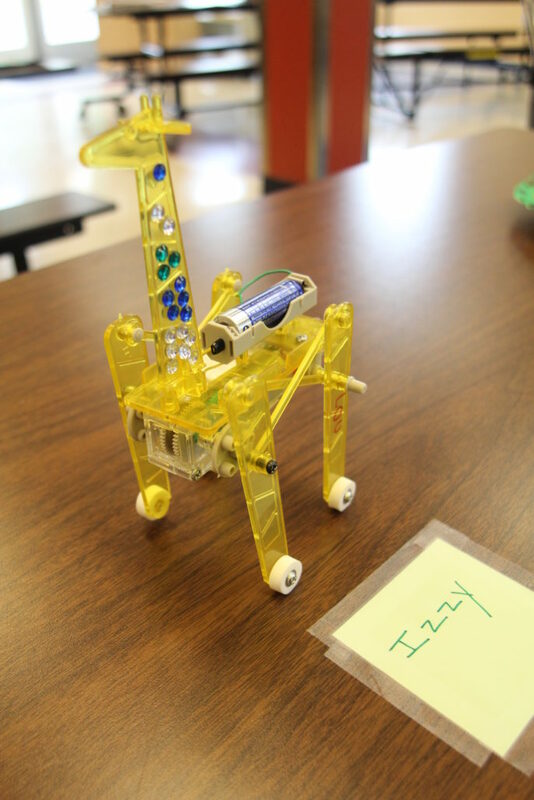 The SHINE Showcase featured many art projects, wood projects built in Junior Builders, a walking robotic giraffe built in Girls’ STEM, and a demo of “Beavercise” (a fun mix of dance and exercise, similar to zumba) which resulted in a dance party once the invited families and other students joined in!